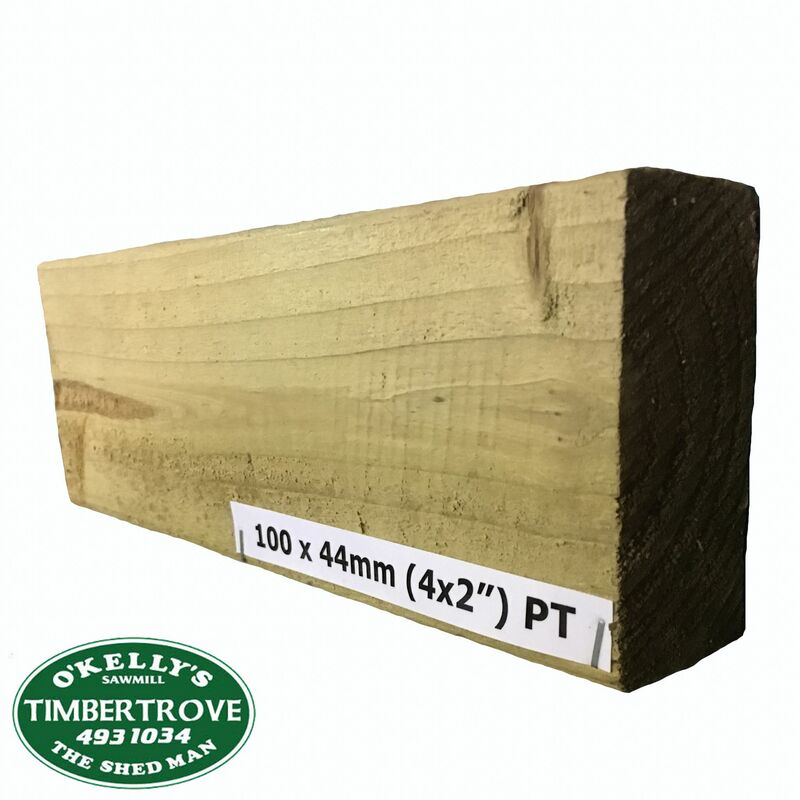 Timber battens are normally used when you want to fit timber fencing panels to a wall. If want to increase the height of a wall using timber fencing panels or timber trellis, again you would normally use timber battens to support the panels or trellis. The timber batten should be fixed to the face of the wall first and allowed to extend above the top of the wall to the required height. Example: if you want to increase the wall height by say 2ft (600mm) you would normally use a 6ft (1800mm) long batten. So the first 2ft (600mm) of the batten should extend beyond the top of the wall with the remaining 4ft (1200mm) fixed to the face of the wall. 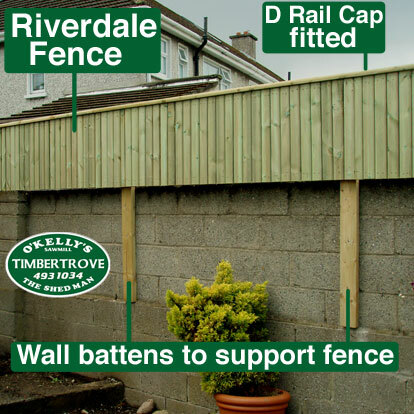 The timber battens are normally spaced 1.8m centres to suit our standard fencing panel length. Don’t worry if you come to the end of the wall or come to a pillar in the middle wall and discover you need an odd size panel. This is not a major problem as we will just make a panel or trellis to suit your needs. It’s very important to ensure the wall is strong and will be able to take the extra wind load. It’s also a good idea to check and agree with your Neighbours before you start work.